Summary: Driving alone may put you at a higher risk of certain crimes when exiting your vehicle. We all have to drive alone at some point, whether to run errands, go to work, or simply go for a long peaceful drive. However, when you do not have passengers you may be at a higher risk of certain crimes, including theft, when you enter or exit your car. For the well-being of Missouri drivers, we have compiled a list of safety tips for when you drive alone. Be extra cautious when entering or leaving the car: You are most vulnerable when entering or leaving the car, so you should take a few seconds to check your car when you enter or leave to ensure that there is no suspicious activity around. If possible, park your car in a well-lit area with good pedestrian traffic. Keep your car keys in hand, and do not waste any time searching for the keys. Maintain your car: Many car accidents and breakdowns can be avoided if you keep your car in good condition. Schedule regular tune ups of your vehicle. If you feel that your car is making odd noises when speeding up, starting, or braking, or you notice that the car is handling unusually, you should get the car checked by a mechanic as soon as possible. Keep an emergency kit in the car: Keep blankets, a first aid kit, a basic repair kit, and flares in your emergency kit. Think of other things that you may need in event of a car accident or another emergency situation. Stay alert: When you are driving alone, staying alert becomes even more important. Avoid all distractions especially when driving in unfamiliar areas. Stay aware of any suspicious activity and traffic situation around you. 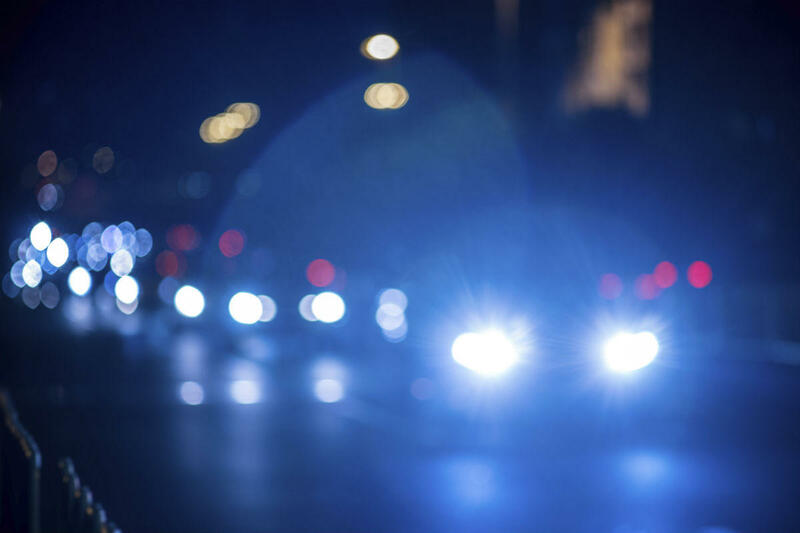 If you suspect that something is wrong, drive to a safe, well-lit place. Keep the doors locked: To prevent assault or similar situations, you should keep your windows and doors locked at all times. It makes it difficult for others to cause any harm. When driving on unfamiliar roads, do not pick up hitchhikers. Have a plan and be aware of where you are going: Map your route, and keep a mobile app, GPS, or a map handy so that you don’t get lost. Having a local map handy would be really helpful if your electronic devices die, and you are stranded on unfamiliar roads. We all like to think that unfortunate events such as assaults and car accidents won't happen to us. However, the reality is that we all are equally susceptible, and it is important to be prepared for the worse, and stay safe. If you have been injured in a St. Louis car accident or another unfortunate accident caused by someone else’s negligence, you should get in touch with a St. Louis car accident lawyer to pursue your claim. Call (314) 361-4242 to schedule a free and private case evaluation with an experienced attorney at The Hoffmann Law Firm, L.L.C.